new mcpherson guitar!. . 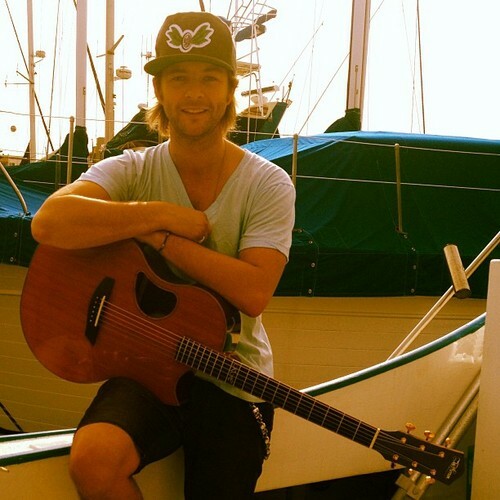 Wallpaper and background images in the keith harkin club tagged: keith harkin celtic thunder keith. Screen trofeos from Keith's youtube video of him eating a sandwich.